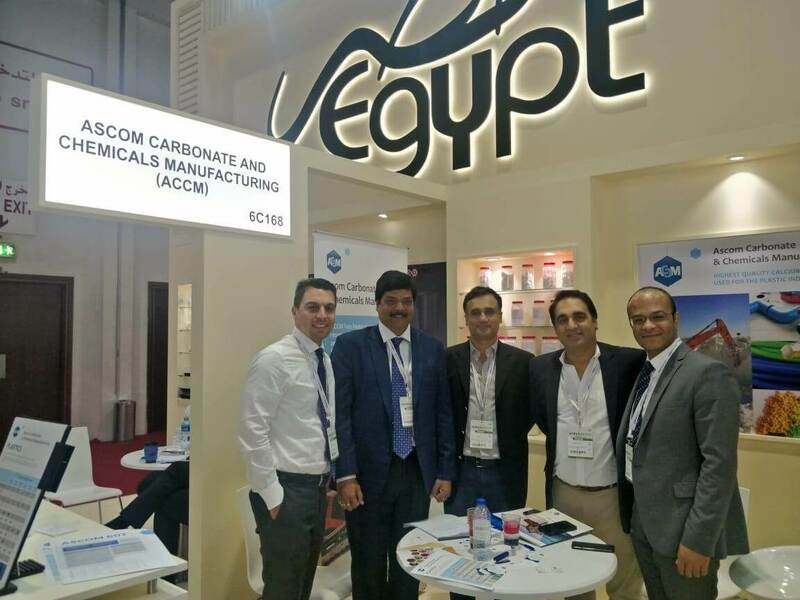 ASCOM Carbonate and Chemicals Manufacturing (ACCM) participated in Arabplast 2019 that was held from January 5th to January 8th at Dubai, World Trade Centre, UAE. 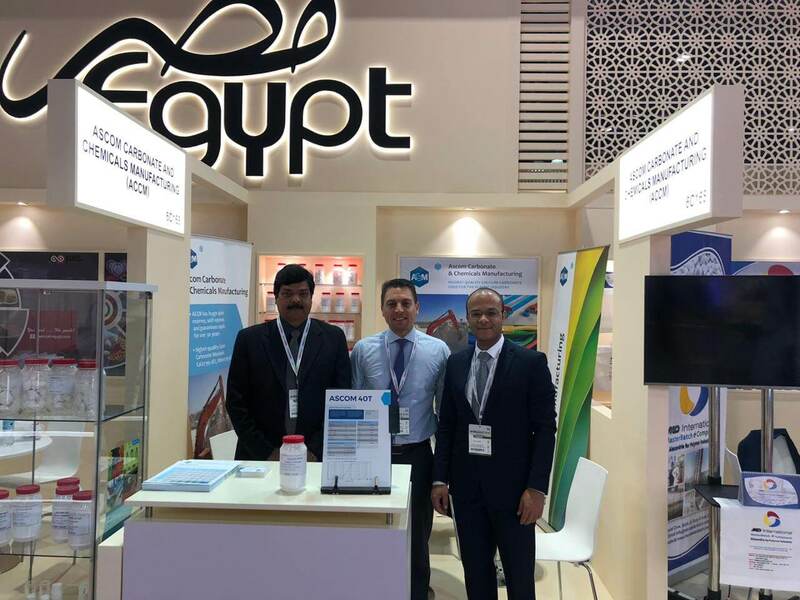 Arabplast 2019, the largest trade expo for plastics, petrochemicals and rubber industry in the MENA region, succeeded in bringing together key players and experts in the sector from around the world in Dubai. ACCM would like to thank its customers and strategic partners for the great success in this exhibition.